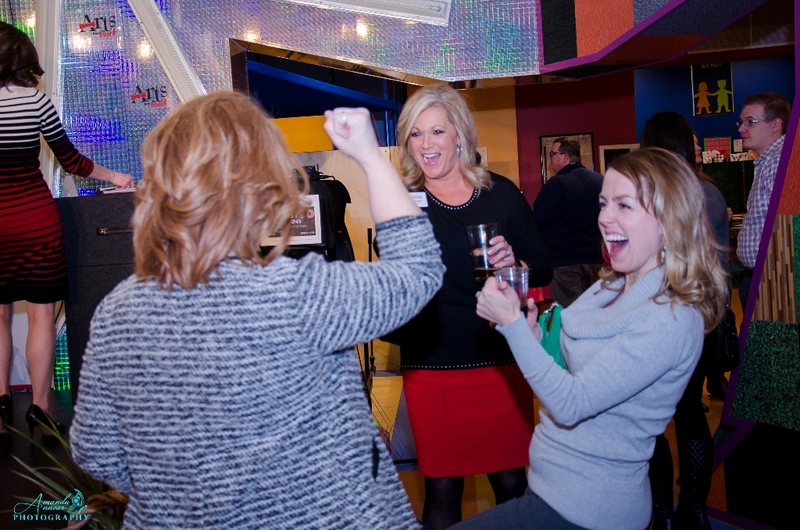 Adults can play like kids at the Mid-Michigan Children’s Museum’s 11th annual Arts from the Heart fundraiser and auction on Thursday, February 8. From 6 to 9 p.m. in the museum galleries, guests can test their skills with all new gallery games – including the Lego Firewalk. Tasty cupcakes, hearty hors d’oeuvres from the Bavarian Inn Restaurant and adult beverages are all included in the $50 ticket. With awesome silent and live auction items, including fantastic art from talented regional artists, leading event sponsors Garber Management Group and Covenant HealthCare encourage guests to bid high to sustain the Mid-Michigan Children’s Museum galleries and enhance interactive Play and Learn experiences for Great Lakes Bay Region children.